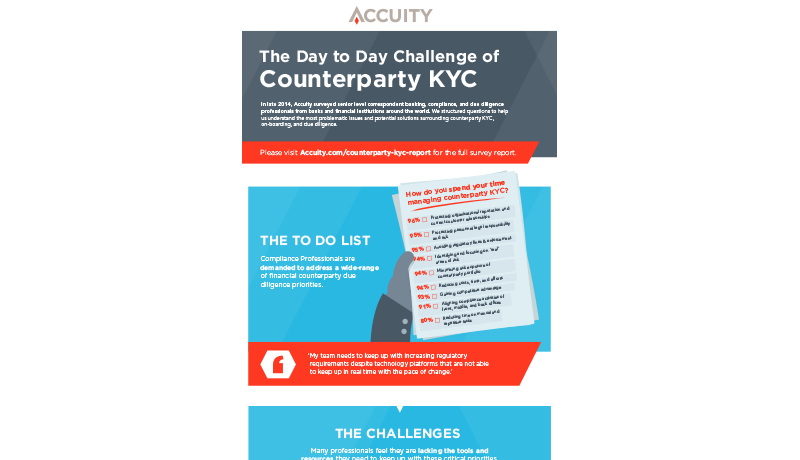 Accuity surveyed senior level correspondent banking, compliance, and due diligence professionals from banks and financial institutions around the world to better understand the most problematic issues surrounding counterparty ‘KYC,’ on-boarding and due diligence. These Asia-Pacific findings compare regional responses to the global report. 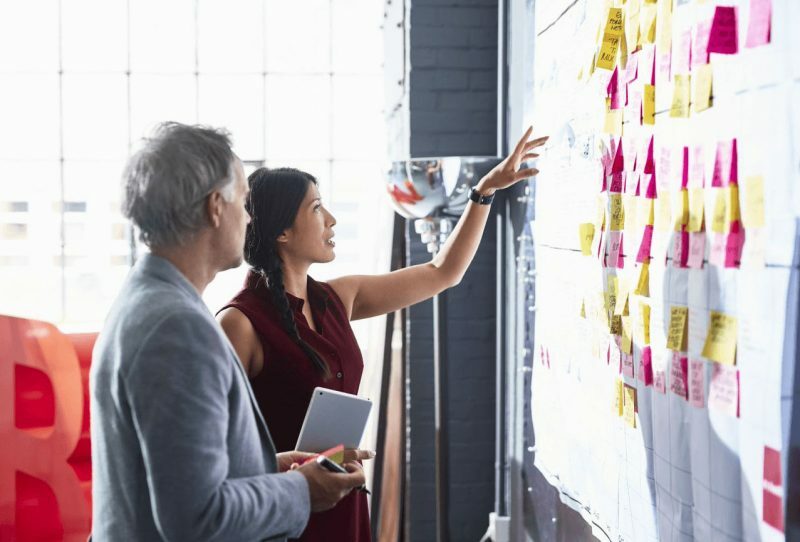 Learn how the Asia-Pacific region manages the numerous regulatory and reputational challenges compared to their global counterparts. You can also view the full global report. Coming Soon: Check back to see updated results from our 2016 edition of this survey and see how trends have changed in recent years. 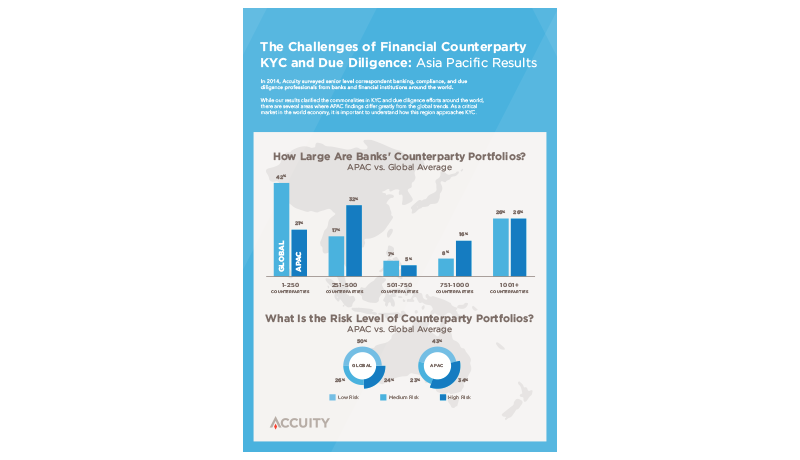 Bankers Almanac provides a comprehensive solution for banks and non-banking financial institutions, supporting them in meeting their KYC obligations. 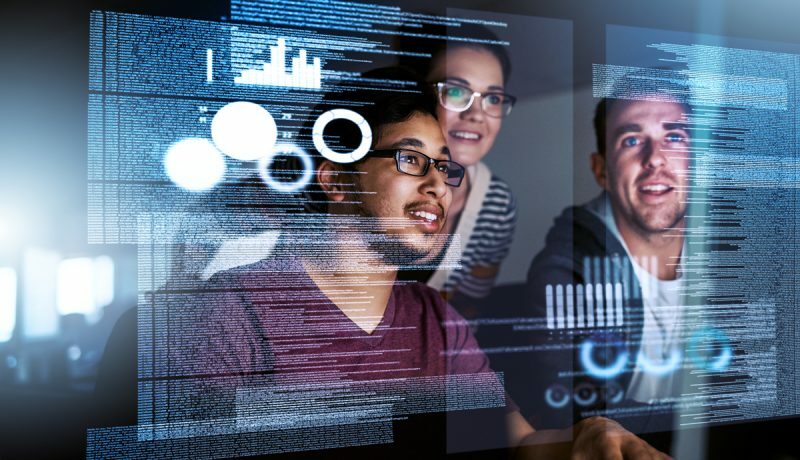 Who is the beneficial owner?